If you’re like me, you probably already have lots of tried and true sensory activities that you use over and over in the classroom or in therapy. In fact, it’s easy to fall into a rut, using the same old activities time and time again. And finding new sensory activities can be tough. Ever been pulled into the time-sucking Pinterest/Internet Vortex? Yep. Me too. Therapists, teachers, and parents need fresh sensory activity ideas that will breathe some life into our therapy sessions, classrooms, and homes without breaking the bank or taking forever to research and plan. And while having a list of shiny brand new sensory activities is great, we know we need something more. 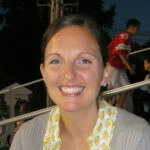 We also need to know how to grade and modify activities to meet kids’ unique sensory and developmental needs. 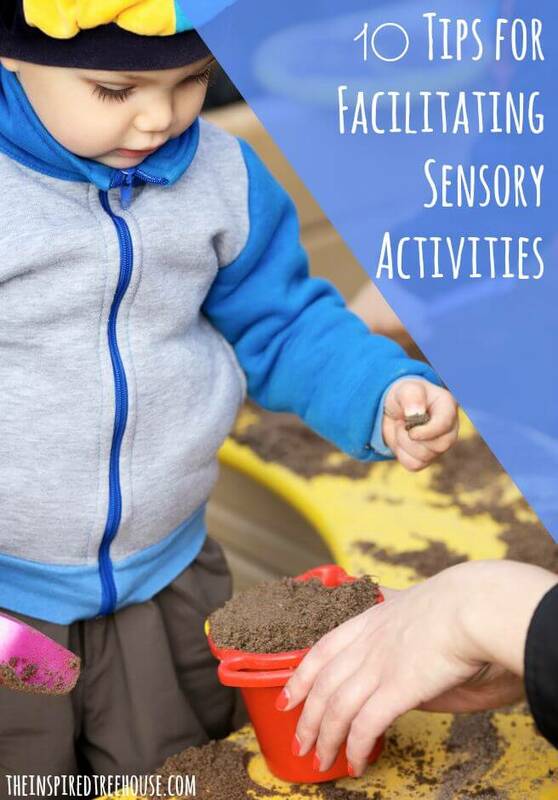 There are lots of ways to facilitate and modify sensory activities to meet a wide range of preferences, needs, and sensitivities. Here are some of our favorite tips. Before you do anything, simply observe your kids in the therapy room, classroom, or at home as they interact with different sensory materials. This means setting materials out for free exploration without having a planned activity or “agenda”. What do they go for first? What do they avoid? What do they ignore? Write down your observations and refer back to them as you plan new activities for your kids. Use kids’ sensory preferences to help draw them into activities that might be more challenging. For example, a child may enjoy the tactile input of a squeeze ball or putty, but avoids vestibular input like swinging at all costs. Try using the preferred tactile input while the child is on the swing. If kids are cautious or reluctant, don’t make it a requirement to participate in the sensory activity the first (or second or third) time around. Let them watch others model the activity or allow them to help as you set the activity up. If a child isn’t ready to participate himself, have him direct you, telling you how to interact with the materials. Allow kids who are ready and eager to be the leaders, modeling what to do. 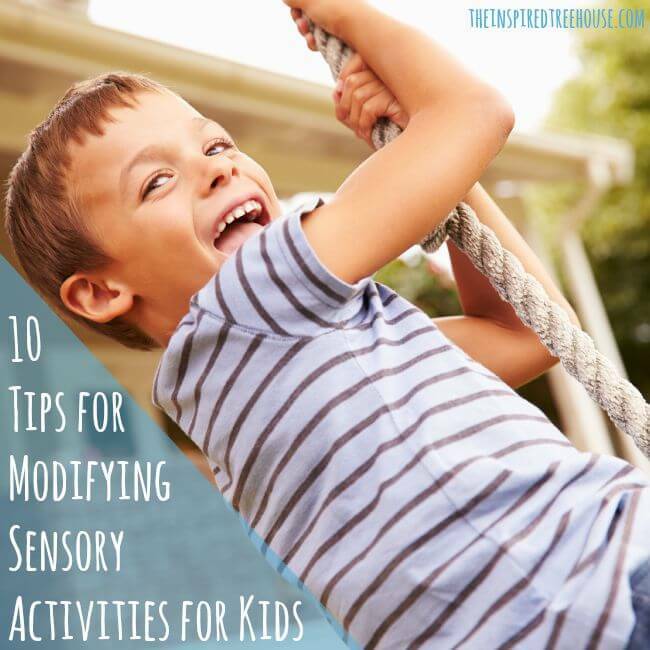 Giving preparation and advanced notice about sensory activities is a good idea for all kids. Let them know what activity is coming and explain what the procedure will be. What will come next? How long will the activity last? How will the activity end (e.g. when the timer rings)? Who will help clean up? What might we need to do to prepare? How can we calm our bodies down after the activity is over? The materials you use during sensory play activities can have all kinds of different effects on kids’ sensory experiences. For kids who might be reluctant to participate, try adding familiar or appealing toys and materials into the mix (e.g. driving a favorite car through a tactile bin). For kids who are ready for more of a sensory challenge, incorporating new, unfamiliar objects and materials can make the activity more complex, alerting, and challenging. Use group activities to introduce or create sensory materials or activities that can be used later independently. A group setting can help foster feelings of safety and security when trying something new for kids who are cautious and can also help demonstrate appropriate responses and interactions for kids who might become overstimulated by the activity. For example, make sensory bottles as a group and then store them in your quiet area. Or make play dough as a group and then use it in a small group fine motor center. Play around with having kids participate in different sensory experiences with a blindfold or with eyes closed. Taking the visual system out of the mix can be an added challenge for kids who are reluctant to participate in the first place, but this technique can also create a really unique sensory experience for kids who are willing to try it. Try sifting through a tactile bin while wearing a blindfold. Or play instruments with eyes closed. Use language to enhance the sensory experience and to give kids the words they need to describe what they’re feeling/seeing/hearing and to express their thoughts and emotions related to the sensory experiences they’re having. Try describing words like: rough, heavy, fast, quiet, loud as well as expressive phrases like: I need a break, I want more, I’m finished, or It’s too much. Facilitating sensory activities outdoors allows nature to add its own set of unique sensory elements into the mix. Just by being outside, you’ll naturally add extra opportunities for movement, sound, tactile input, and more! A change of scenery can also work wonders for reluctant participants! Setting up a team challenge using various sensory materials can be a great way to get everyone involved while also helping kids regulate their responses and behavior during sensory experiences. See how quickly two partners can fill up a bucket together in the tactile bin. Try a team or partner obstacle course for some vestibular and proprioceptive input. Great post! I am excited for a fun new school year. This list will be very helpful to finding new activities.